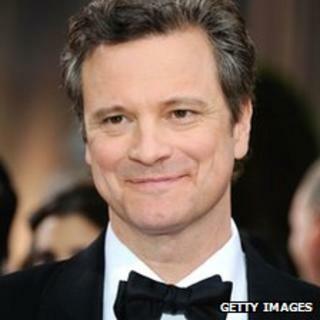 Oscar-winning actor Colin Firth has been given the Freedom of the City of London for services to acting. Firth accepted the honour at the Guildhall by reading the Declaration of a Freeman, which allows him to carry out his trade. Ahead of the ceremony the actor said: "London is my home and I'm hugely touched and honoured by this gesture." Author Rudyard Kipling and former prime ministers Benjamin Disraeli and Robert Peel count as former recipients. The title, thought to have begun in 1237, came with several traditional privileges, such as driving sheep over London Bridge, being drunk and disorderly without fear of arrest, or, if sentenced to death, being hanged with a silken rope. These no longer exist. Alderman David Wootton, Lord Mayor of the City of London, said Firth was a very deserving candidate. He won an Oscar for his portrayal of a King George VI in the film The King's Speech.